Roger Hutchinson was born and brought up in the north of England. During the 1970s his journalism career took him to London where he worked as an editor for magazines including Oz, the International Times and Time Out. In 1977 he moved to Skye to join the staff of the West Highland Free Press, where he remained for ten years.  Roger has never completely severed ties with the WHFP and continues to write a column for them as well as working as a freelance author and journalist. Roger has received a number of awards for his journalism, including British Weekly Sportswriter of the Year in 1996. 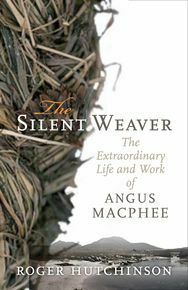 His books include Camanachd: The Story of Shinty, Polly: The True Story Behind Whisky Galore, The Toon: A Complete History of Newcastle United, 66: The Inside Story of England’s World Cup Triumph and Aleister Crowley: the Beast Demystified. 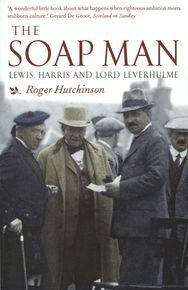 His first book for Birlinn, The Soap Man: Lewis, Harris and Lord Leverhulme was short-listed for the Saltire Scottish Book of the Year award in 2004. His second for the company was the bestselling Calum’s Road, which was described by Magnus Linklater in Scotland on Sunday as 'destined to become a minor classic’ and has been optioned to be adapted into a feature film. Roger Hutchinson now lives on the Isle of Raasay off the coast of Skye. Life on the island inspired him to write the highly acclaimed Calum’s Road (Birlinn, 2006), the story of one man’s struggle to preserve the island community by building a road himself. Roger is also the author of Walking to America and Father Allan.